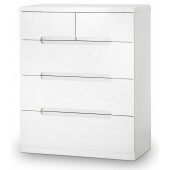 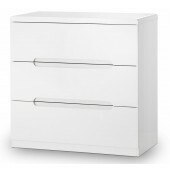 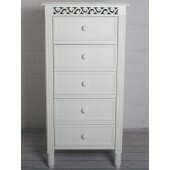 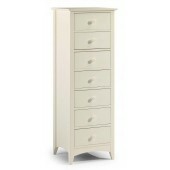 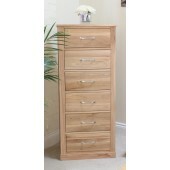 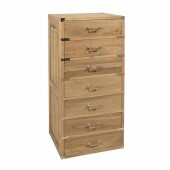 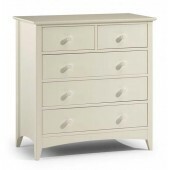 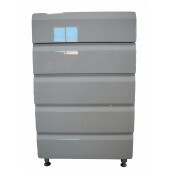 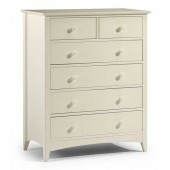 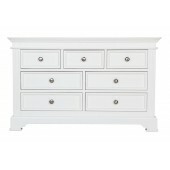 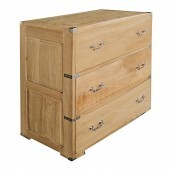 Mirrored 5 Drawer Slim Tallboy in a contemporary style. 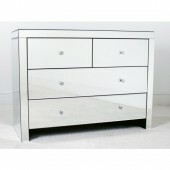 Mirrored 2 over 2 Chest of Drawers in a contemporary style. 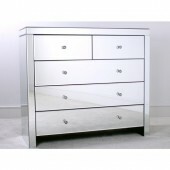 Mirrored 2 over 3 Chest of Drawers in a contemporary style. 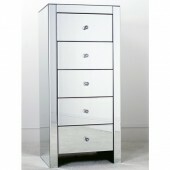 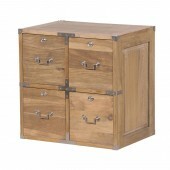 Contemporary style mirrored 2 over 3 chest of drawers with glass handles. 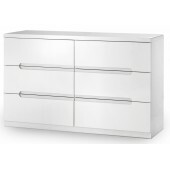 Comprised of two small drawers over three large drawers, this mirrored set of drawers is made to the highest quality with bevelled glass mirror panels mounted an unseen black MDF frame, with soft glide metal runners for the 5 drawers. 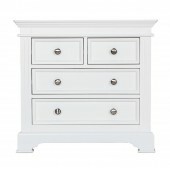 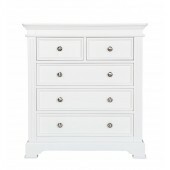 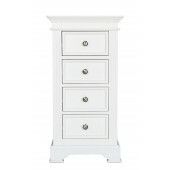 The elegance of mirrored bedroom furniture is that it brings more light into the room and reflects back its environment making this mirrored chest of drawers a perfect storage solution for any bedroom.